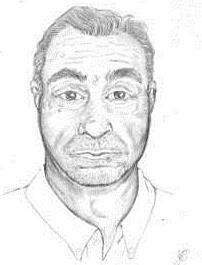 The unidentified male appears to be of Middle Eastern or Hispanic descent, approximately 50-65 years old. He is 5 feet 9 inches tall, weighs 183 pounds, gray-brown hair, brown eyes and a short, gray goatee. He had poor oral hygiene with two front canine teeth and recessed gums. Anyone with information about the identity of this person is asked to call the Orange County Sheriff’s Department’s Coroner Division at (714) 647-7411 and reference case #14-02614-KI.